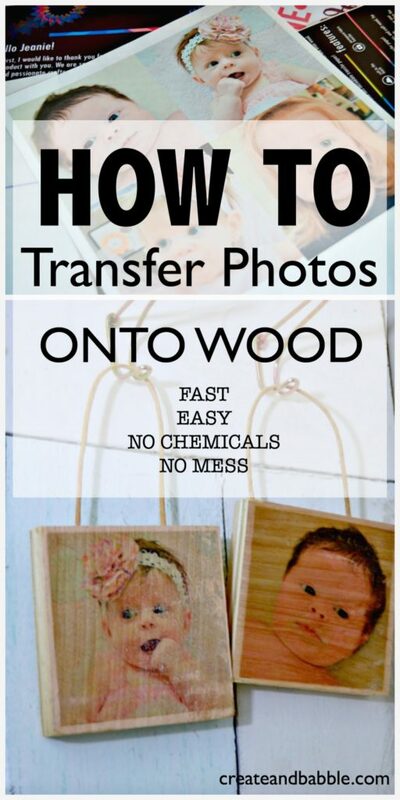 As promised here is the tutorial on how I easily transfer photos onto wood with no mess. Did you see the Valentine subway art on wood that I shared on Tuesday? This is the exact same process. The only difference is that I made a collage of photographs instead of words. 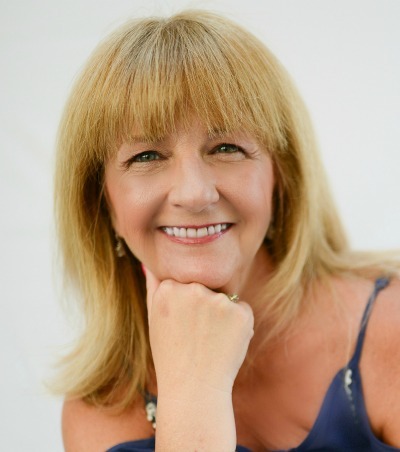 This will take the longest and is the hardest out of all of the steps – choosing which photos to use. Seriously you will become addicted to this and will want to transfer every single photo! Print photo(s) our on the NuFun Activities Iron-on Transfer paper. Use scissors or paper trimmer to cut around the image if it doesn’t take up the entire sheet. 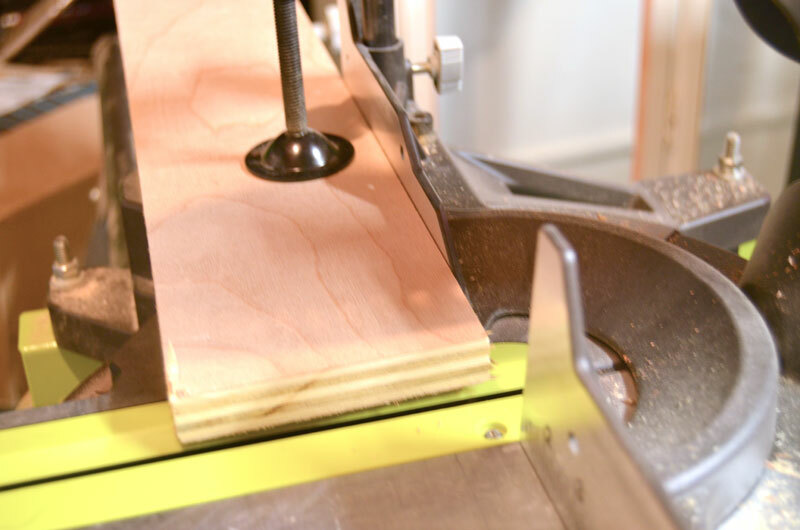 I found a 4-1/2″ wide piece of 3/4″ plywood in my wood pile that I cut down into 4-1/2″ squares. I was looking around trying to figure out what to use as a hanger for these photo blocks. 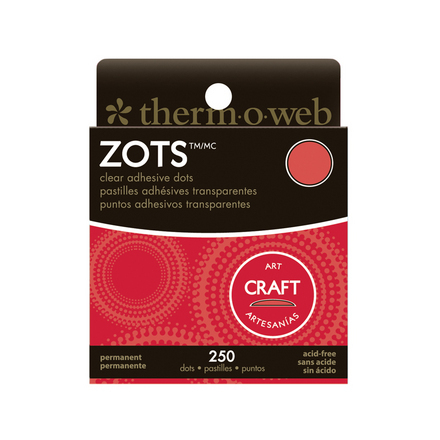 I looked in my craft supply closet and found a bunch of those small kraft gift bags with the twin handles. Perfect! 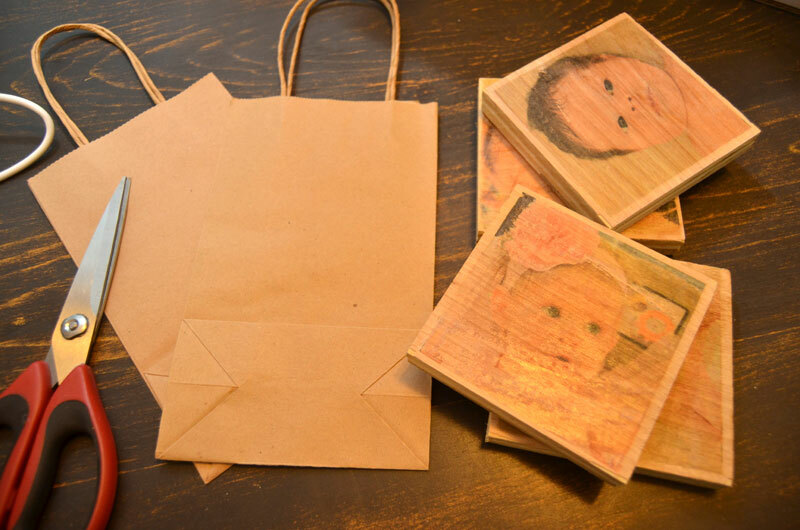 I just cut off the tops of the bags and attached the handles to the back of the blocks with wood glue. 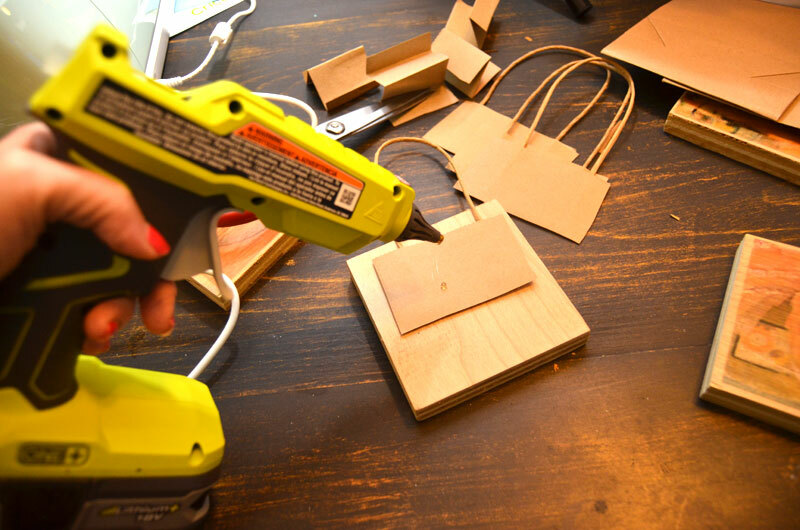 This clever idea saved me from having to run out to the hardware store for hooks. How cute they look hanging on my entryway bench/coat rack. 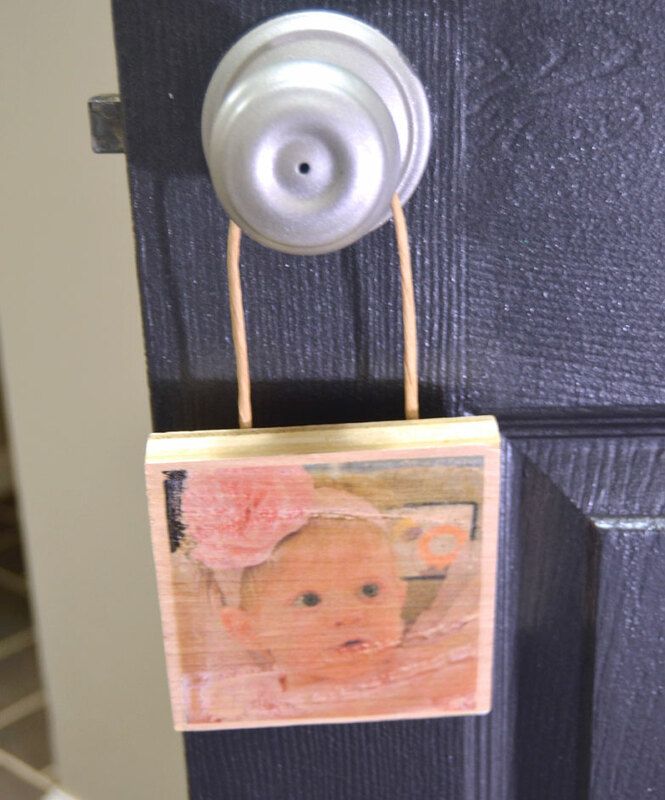 Here’s another idea: hang from child’s bedroom doorknob! What do you think? 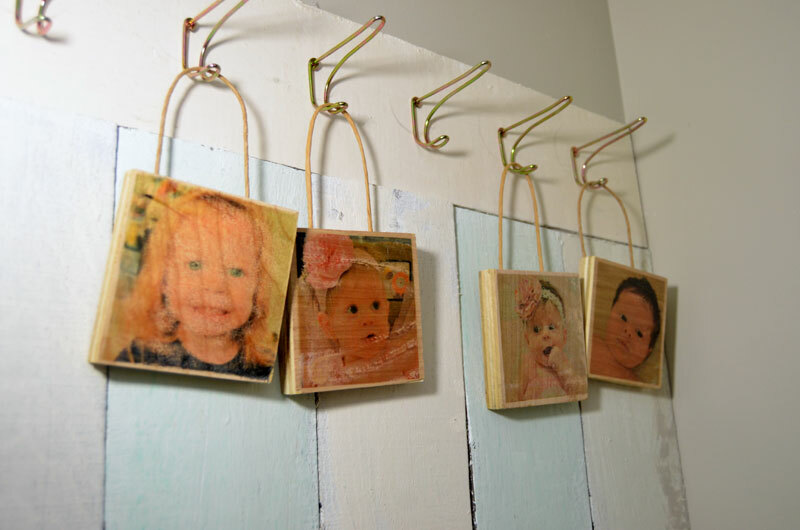 Do you think you’ll try this method of transferring photos to wood? I’m telling you I am addicted to this. I can’t wait to try transferring a very large image – I’ll be sure to let you know how that goes. These also would make wonderful gifts, too. Don’t forget to pin this post for later! 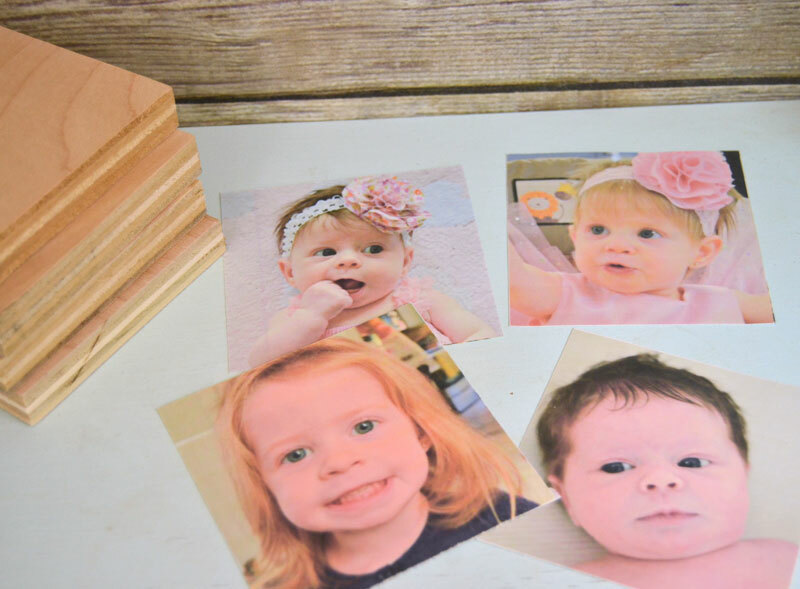 Print your images on solid 2 x2 wooden cubes with our popular PhotoBlock product. Each block has 2 custom sides where you can print photos or place letters to spell a name or important date. You will then choose from our library of patterns for the remaining 4 sides. Such a great idea! I will have to try this! 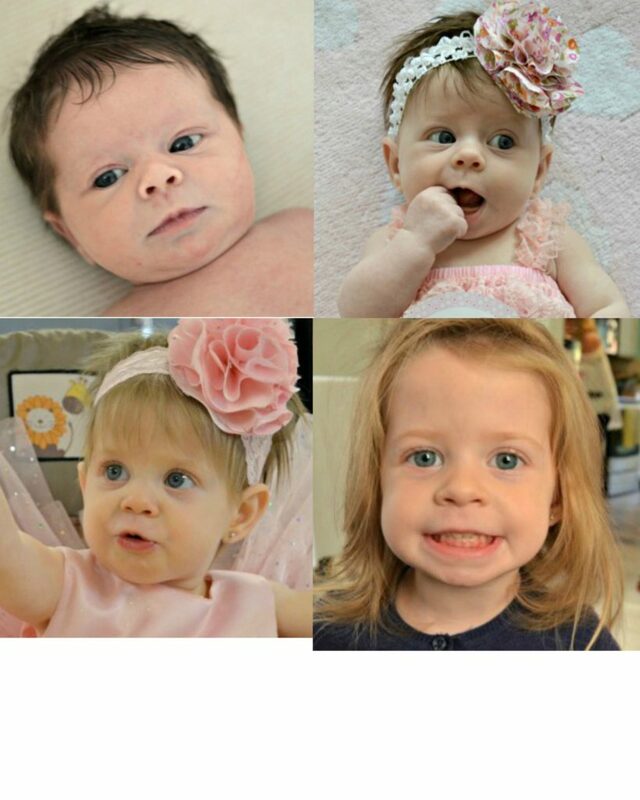 Your grand daughter is adorably sweet, beautiful photos. 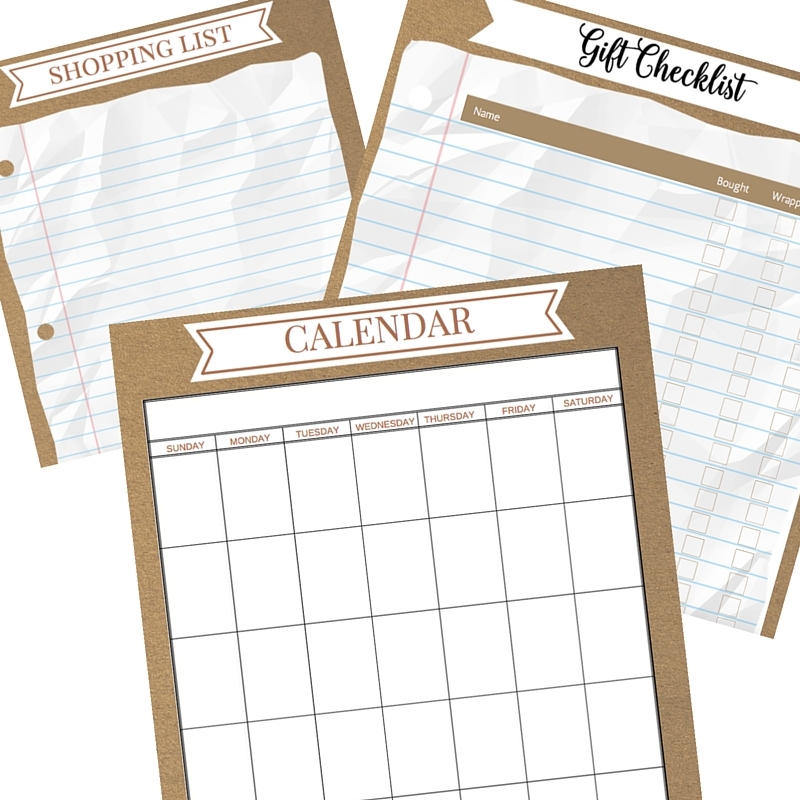 I have never tried to transfer using transfer paper and I am going to give it a try. I find the mod podge method leaves so much unwanted residue behind that it always takes me several attempts before I like the final product. 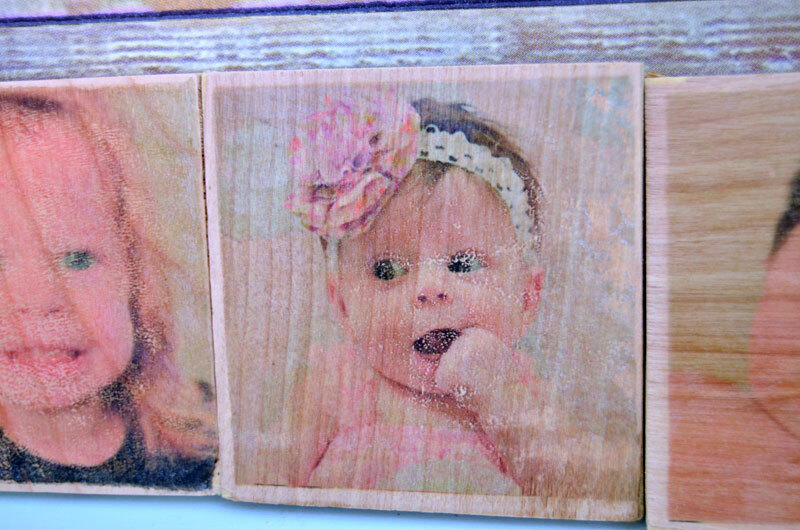 Your grandaughter is adorable and I love this project I tried another method of wood transfer it went horribly wrong ! !